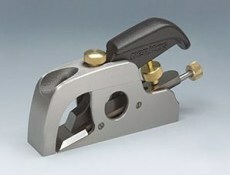 EMMERICH - Chisel or Stop Rebate Plane - German made by E.C. Emmerich. 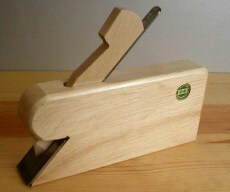 This chisel or stopped rebate plane has a 30mm blade bedded at 45 degrees in a solid hornbeam body and can work right into corners.